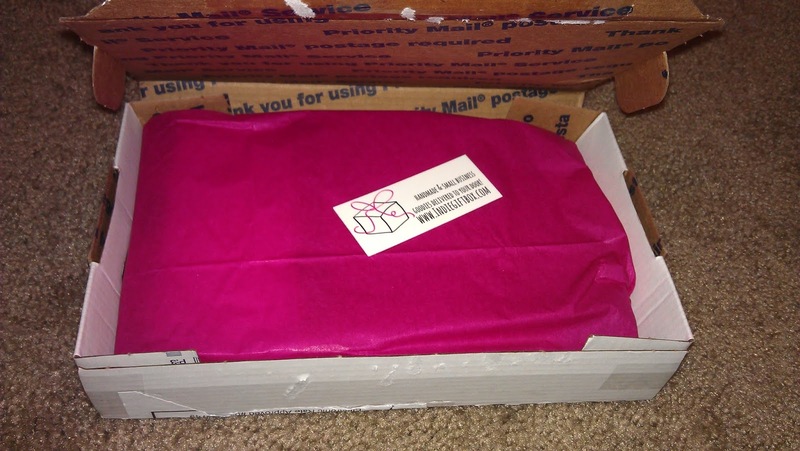 Mrs. Rogers' Neighborhood: Pretty Boho Box from IGB!! 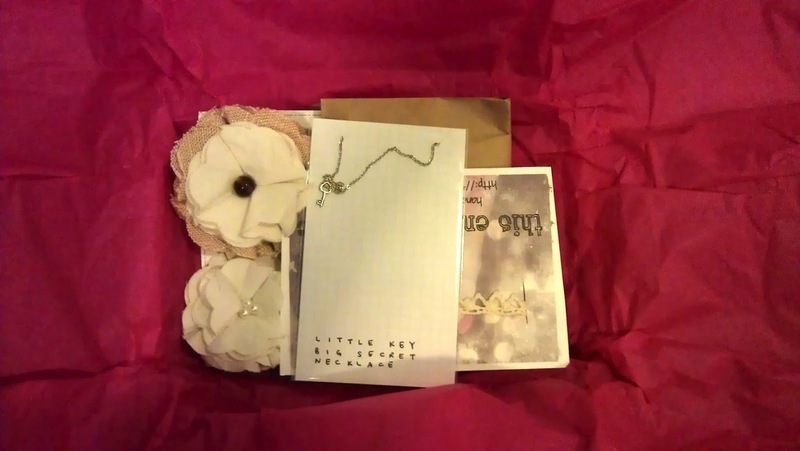 Pretty Boho Box from IGB!! For those who follow me on instagram, you know that I received my Indie Gift Box earlier this week! I was so excited to see it in McKay's hands when he returned from checking the mail - it had only been shipped out a couple of days before! 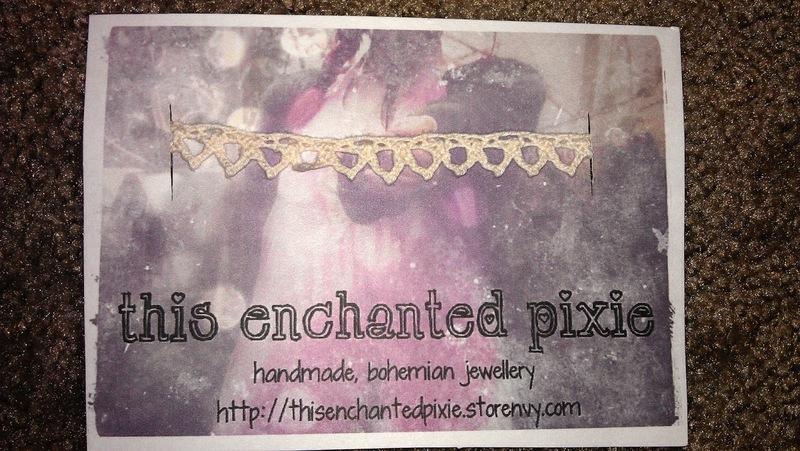 Wanna see what I got in my "Pretty Boho" box?? 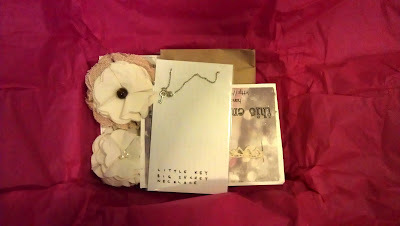 Pretty Boho Box all ready to dive into! 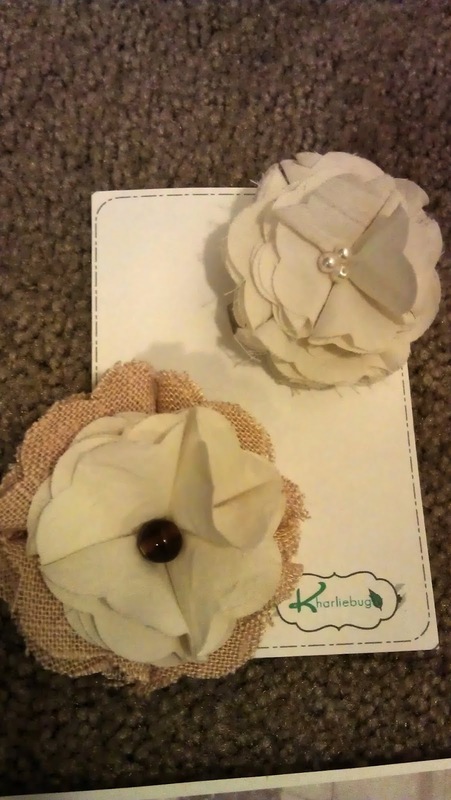 From Kharliebug Handmade: Two super adorable flower clips. Something I love about this is that they have a safety pin (so I can pin them to just about anything) AND a clip that would allow you to put them in your hair or a headband, etc. From Anirtak Jewelry: Awesome key necklace. 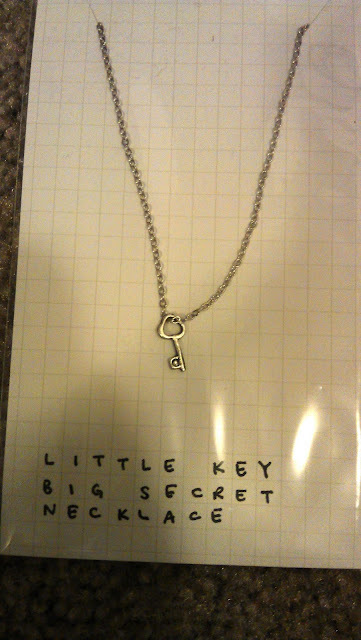 Who knew IGB would know that I am OBSESSED with keys?? From This Enchanted Pixie: Handmade lace bracelet. I put it on immediately and wore it all day. SO cute! 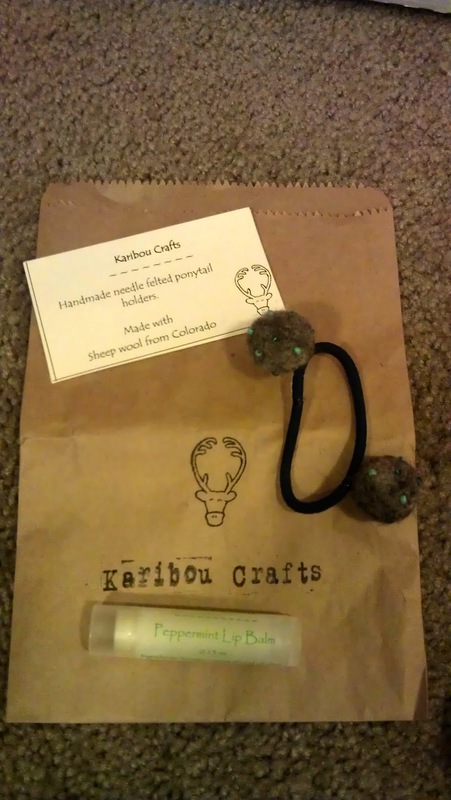 Keep an eye on Indie Gift Box's blog to get to know the September contributors and find out when the next release date is! 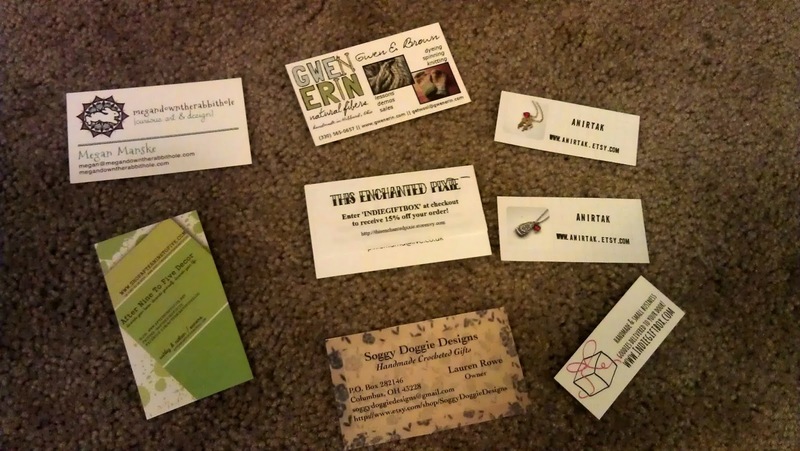 If you're lucky, you may be able to get your hands on a box of your own!